Do you have an Irish fan on your shopping list this holiday season? Or maybe it’s you who is in love with Ireland. Perhaps you made a trip and forgot to pick up an Irish gift for yourself. 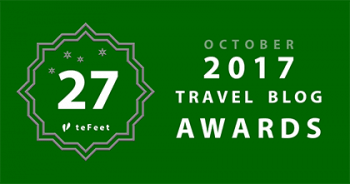 Alternatively, maybe you just want to share your love of Ireland with some unique Irish gifts. Many a time I’ve walked out of a store thinking should I or shouldn’t I and every damn time I totally regret the fact that I didn’t and spent the time dithering. 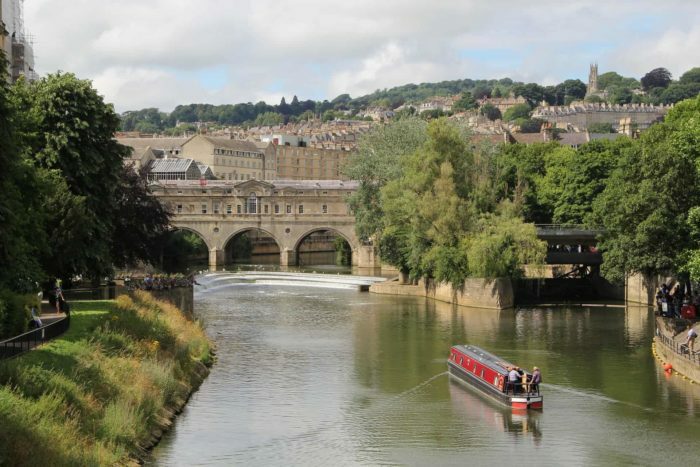 I have decided from here on in if it is something, I am going to dither over then it’s something worth buying. If I pick up a piece and think pretty but put it down and move on I know it’s not for me. This is my little Irish Gift Shop, it’s all the things I wish I had bought but didn’t the first few times I went to Ireland. These days I am much luckier I actually get to live here so it’s all good and I can indulge my love of Celtic gifts all the time. How lucky can a girl get? So in case you want to share the Celtic gift love here is…my Irish Gift Shop and Guide. 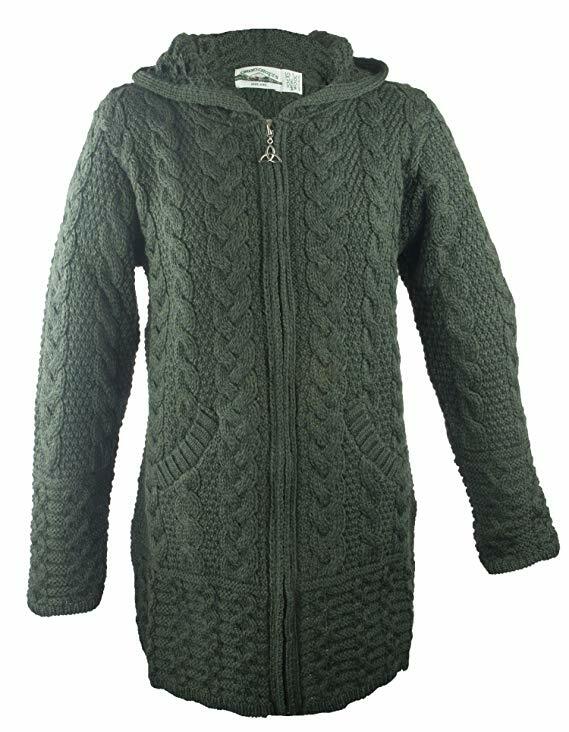 An absolute must have is an Aran sweater made right here in Ireland. This is one I simply love. I like a long sweater with pockets and this one is so perfect it even has a hood so I can wear it under a good coat (the layers thing again ya know) and my head is warm. Best yet it comes in extra large woo hoo. I do love the green (so Irish ya know) but it does come in a load of colours including (get this only the Irish) parsnip. 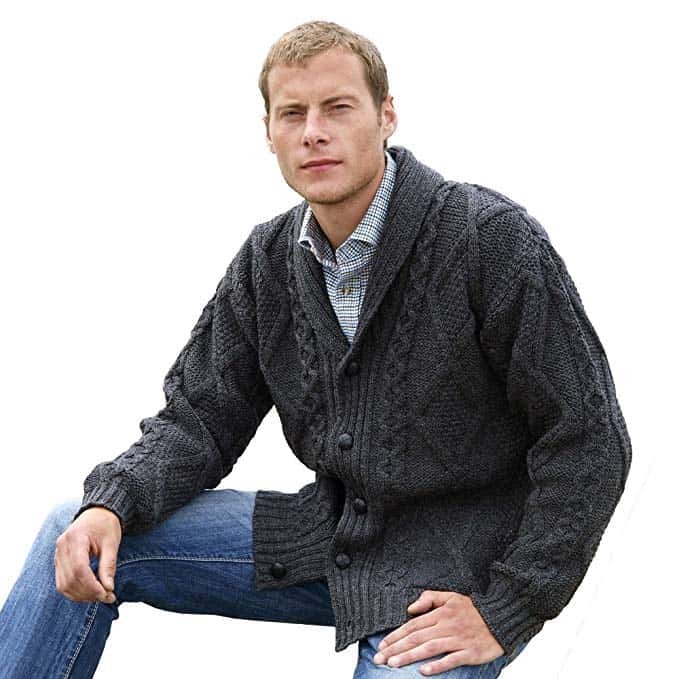 For the man in your life I really like this cardigan sweater with a nice roll type collar and buttons. Like the ladies one it’s 100% merino wool. 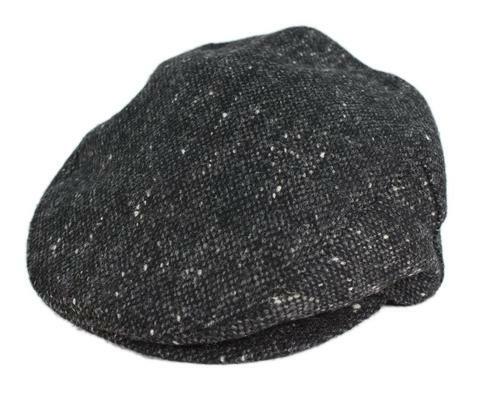 So soft and warm, and It comes in a nice deep charcoal colour and looks great dressed up or down. For the little ones in your life this I cannot resist isn’t it gorgeous. A lovely hooded jumper in Merino wool with buttons on the side so damn cute. For someone who loves a great scarf to dress up an outfit here is a beautiful Irish silk one with lovely shades of blue. Decorated with a fabulous Celtic knot work print this makes a brilliant pressie. I love a brooch or a pin whatever you want to call it. 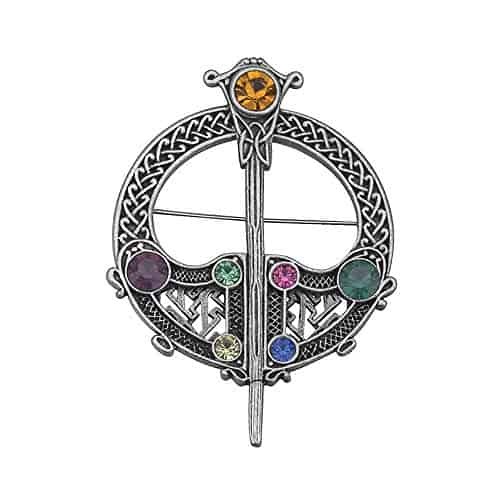 I like to wear 5 or 6 on my jackets all together and I do love this Tara Brooch pin based The Tara brooch, a famous and beautiful brooch for all occasions. It is a Celtic Cloak brooch from 700 AD and can be seen in the National Museum of Ireland. Made from gold and silver it contains amber and glass beads. 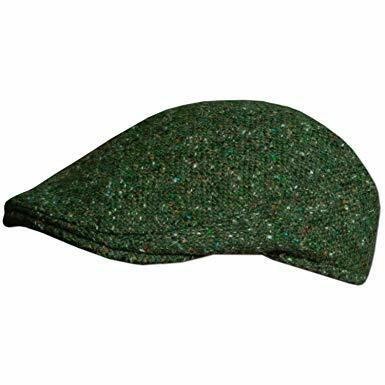 This green one is not as soft and squishy as the Peaky Blinders style but it’s a firm more shaped flat cap and the green is just perfect it’s also made from pure Donegal tweed. 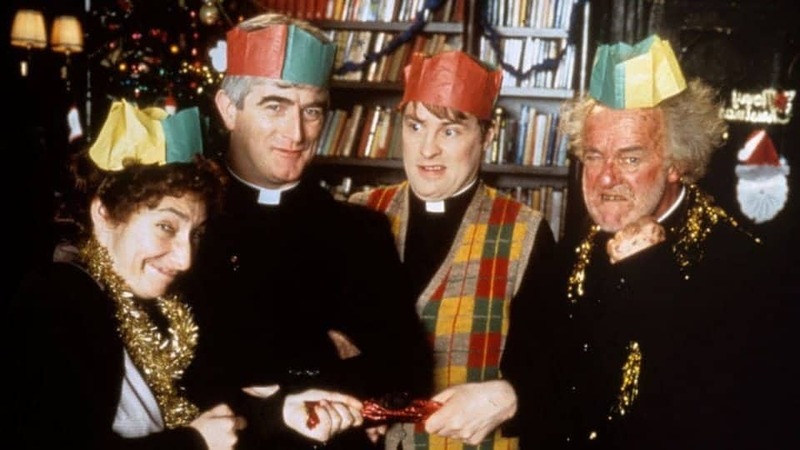 Here’s something so Irish you just can’t turn it down, a subscription to Father Ted Ireland’s best loved priest and his antics. You can watch it for free with a Prime subscription because you get 30 days free. Now this is absolutely beautiful and really hard to resist. It’s called a wedding band but it is so beautiful I would wear it without the husband. It’s a women’s sterling silver Claddagh band and it’s irresistible. Now onto more musical things. Everybody knows the Irish love a good trad music night and there’s nothing more trad than knowing the words to those ancient songs. Well here’s the The Big Book of Irish Songs that you can’t pass by. It has over 70 songs with piano guitar and vocal arrangements. What a great way to learn all those old favourites before you hit the pub. 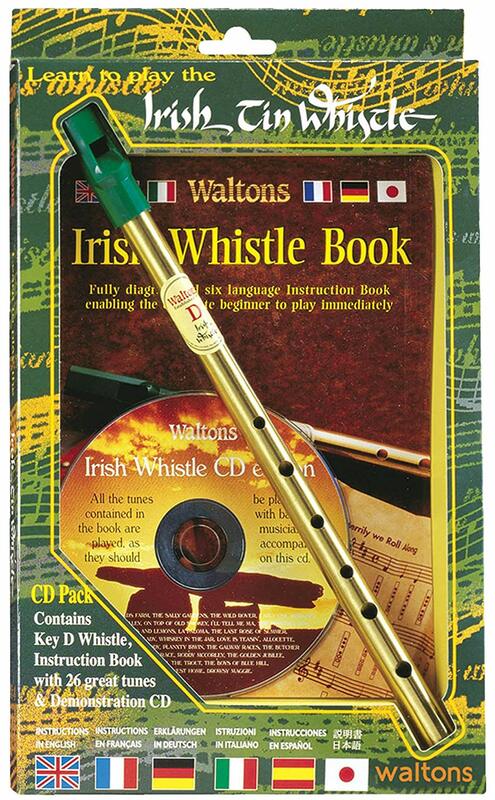 How about learning the Tin Whistle? Easy to pick up and even easier to pack so when you come to Ireland you can bring it with you and have a play on one of those many trad music nights you attend. This comes with a CD and it’s in several different languages as well. Everybody needs A Massive Book Full of Feckin’ Irish Slang That’s Great Craic for Any Shower of Savages. With this, you will know exactly what everyone is saying when you hit the pub. The craic will be mighty and you will be able to insult the Irish in terms they will understand, and you will be able to translate what is being said about yourself. Here’s a few smaller items that you just can’t do without when you leave Ireland. How about some Taytos crisps, a variety pack including the world famous cheese and onion. 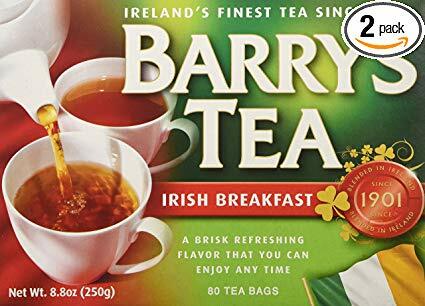 Ireland’s favourite tea has always been Barry’s and it can be ordered from Amazon right here. Remember when you stopped in that beautiful Avoca store for a tour of the ancient mill and the weaving rooms. Like me you didn’t buy that soft as down throw. and you left the shop glancing back thinking should I buy it shouldn’t I buy it and you bloody well didn’t. Yeah me too so now guess what you can buy them online. 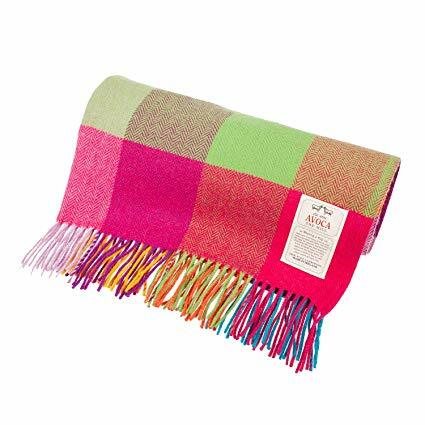 This fabulous green and pink Avoca throw is 100% lambswool and it is to die for. 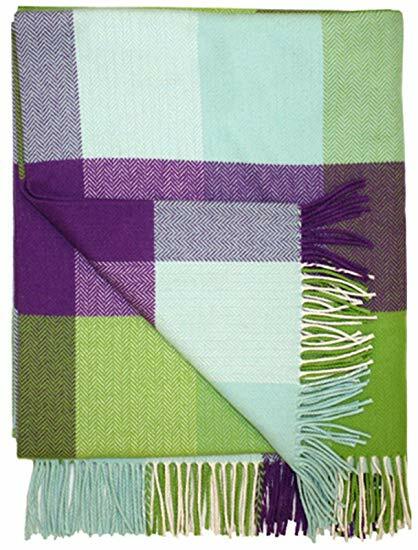 Alternatively, how about this amazing purple and green cashmere throw, I can wrap myself up in it and it’s perfect for a blingy night out or a peaceful night in by the fire. I adore Avoca products. 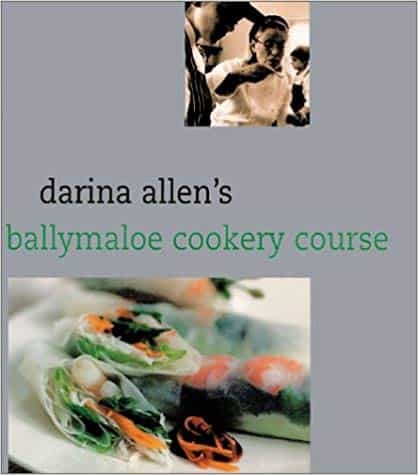 Darina Allen is Ireland’s favourite chefs; she founded and runs the Ballymaloe School of Cooking that every foodie worth their Himalayan Pink Salt knows. If you want to surprise one with a fabulous cook book from Ireland Darina’s book Irish Traditional Cooking is the one to buy. 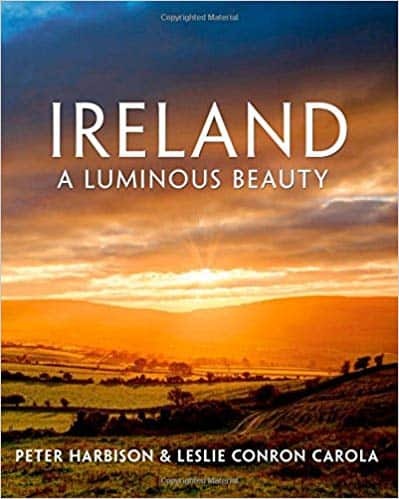 Ireland’s landscapes and scenery are stunning and this beautiful coffee table book is the perfect way to enjoy them and reflect back on your Irish memories. Are you a Department 56 collector? Then you won’t want to miss this piece. 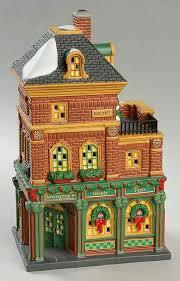 Christmas in the City Village Murphy’s Irish Pub Lit House the perfect new piece to join your collection and brighten up your Christmas scenes. Just for fun who could resist some greatly tacky shamrock Xmas lights. Drape them over the Xmas tree or save until St. Patrick’s Day it wouldn’t be Irish without some shamrocks. Last but not least, I couldn’t resist this little figurine of an Irish step dancer, isn’t she cute? What a lovely way to decorate the tree. There you have it my Irish gift giving guide. It’s all those little items that you didn’t pick up when you were here and now you can buy them all online. If you are looking for something truly unique, handcrafted and made right here in Ireland let me tell you about The Biscuit Marketplace This marketplace has some of the most beautiful gifts that are made by hand here in Ireland by artists and craftspeople. Such cool stuff go and visit them today, support your favourite Irish artist. Oh and I forgot to add many of these artists will ship FREE to the US, Canada and allover. Now how’s that for a bargain? Fintan Wall Design is a pop culture obsessed graphic designer and illustrator based in Dublin. I am head over heels for his enamel “Hate Hearts”. I am definitely picking up his “Not Today Satan” one and I just can’t decide on which Dead Famous box print to buy. What do you like? Freddy or Phil? Something a little different well contemporary Irish artist Emer O’Neill does some incredible seascapes and amazing jewellry inspired by the sea. And this Seaglass and Tassel Necklace is mine. 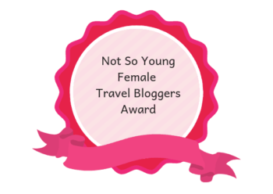 I also fell in love with Polly Dollies by Felicia Thomas. Each Polly holds a positive affirmation reminding you to see the silver linings in everything life can bring you. My personal favourite is this Travelling Boy cushion. So what are you buying your Irish fanatics for Xmas or really anytime, birthdays, christenings, anniversary??? Have you ever been in Ireland for Christmas?